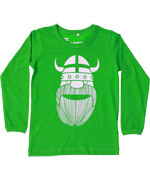 Danefae is an absolute favourite in Denmark thanks to Erik The Viking, their iconic figure. 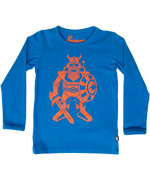 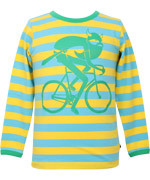 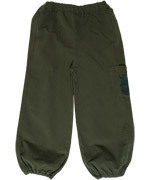 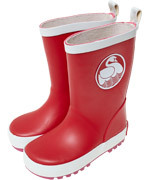 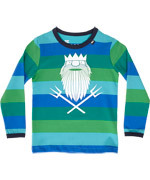 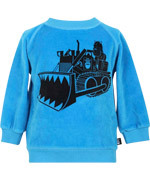 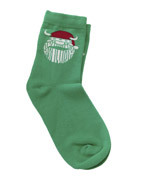 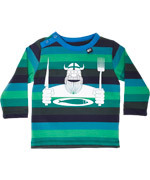 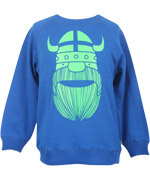 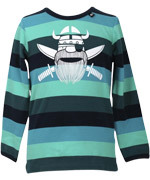 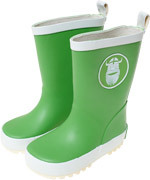 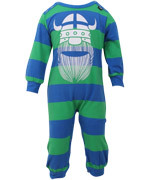 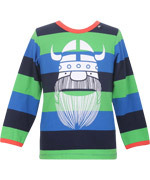 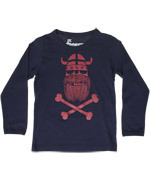 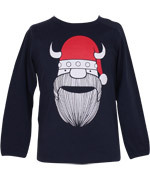 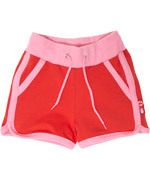 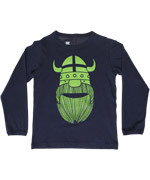 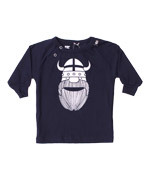 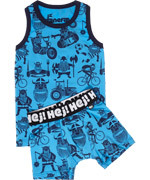 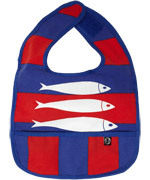 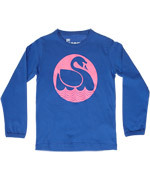 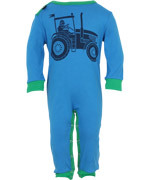 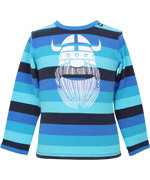 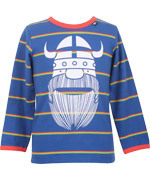 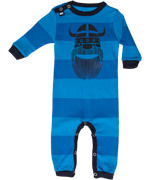 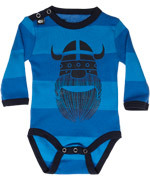 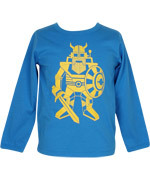 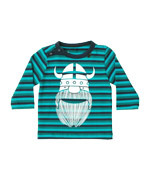 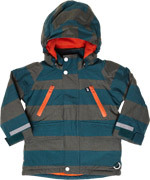 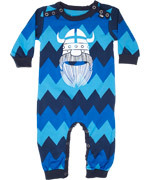 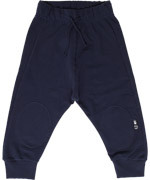 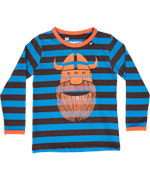 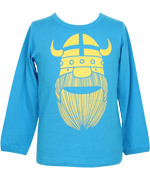 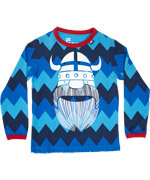 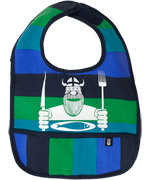 Next to vikings, they also feature mermaids, swans and other Danish icons in their kids clothing. 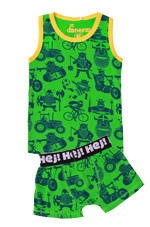 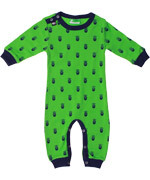 Danefae guarantees very good quality t-shirts, underwear sets, pants and accessories with an amazing striped pattern and big single prints. 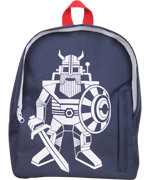 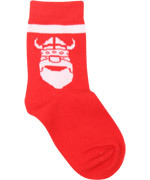 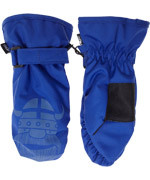 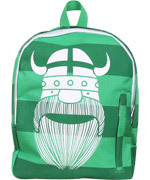 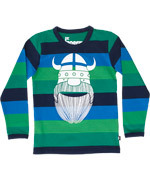 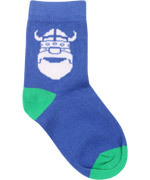 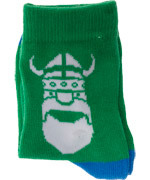 Erik The Viking is there for you!